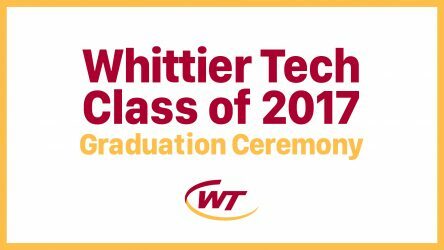 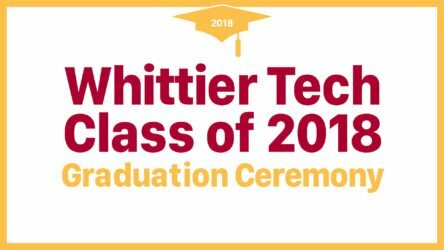 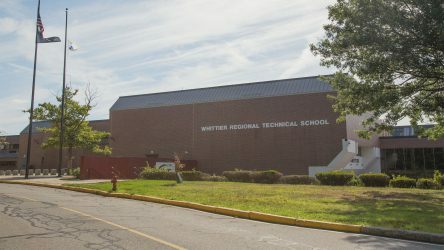 Are you a Whittier Regional Technical High School alumni? 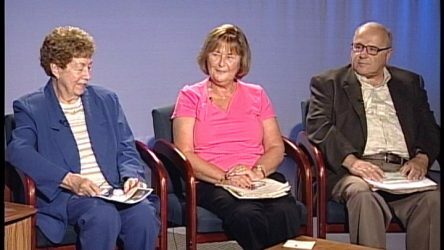 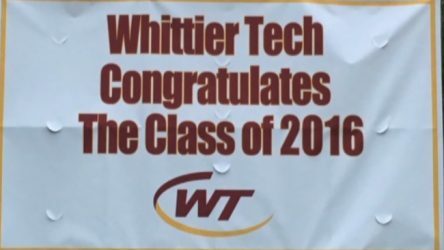 Interested in seeing your old friends from that hilarious Algebra class? 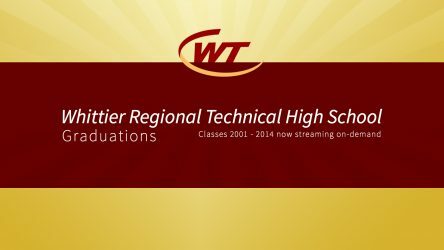 Relive your fondest memories with our collection of Whittier Regional Technical High School graduations from the Class of 2001 onwards. 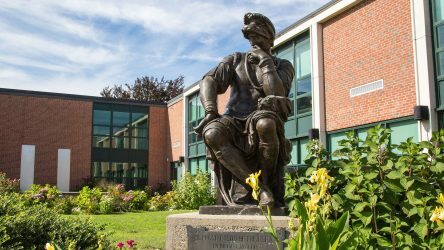 Photo credit: Jarek Jesionowski Photography, used with permission.